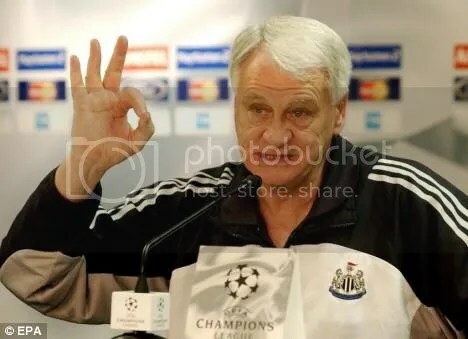 Sir Bobby Robson RIP – Move. Run. Sports. It is one year since Sir Bobby passed away, he is still missed and I am sure chants of “there’s only one Bobby Robson” will always be sung by the fans. RIP to a great man!